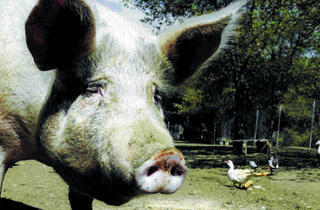 In Collserola municipality, the Cal Castillo zoo, animals live in harmony and are free to roam as they wish. 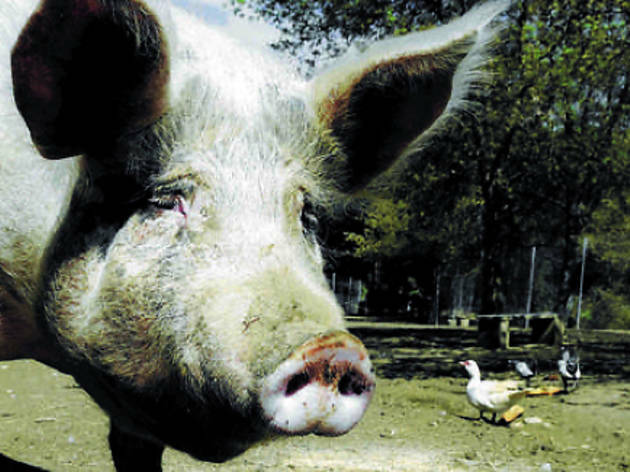 The zoo includes Vietnamese and Black Iberian pigs, Catalan donkeys; Argentinean dwarfs horses, Tibetan goats, geese, black and albino peacocks, turkeys and rabbits. The best thing about this place is that you can cross the fence and play with them.